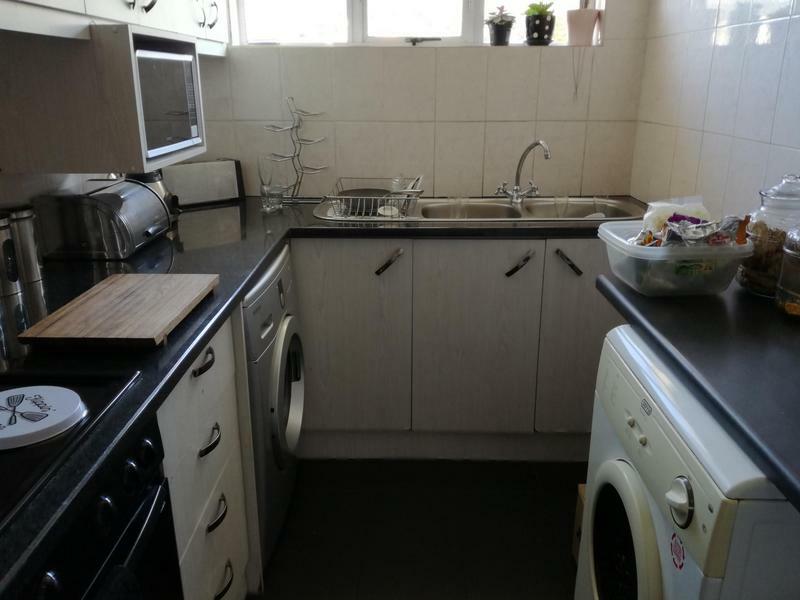 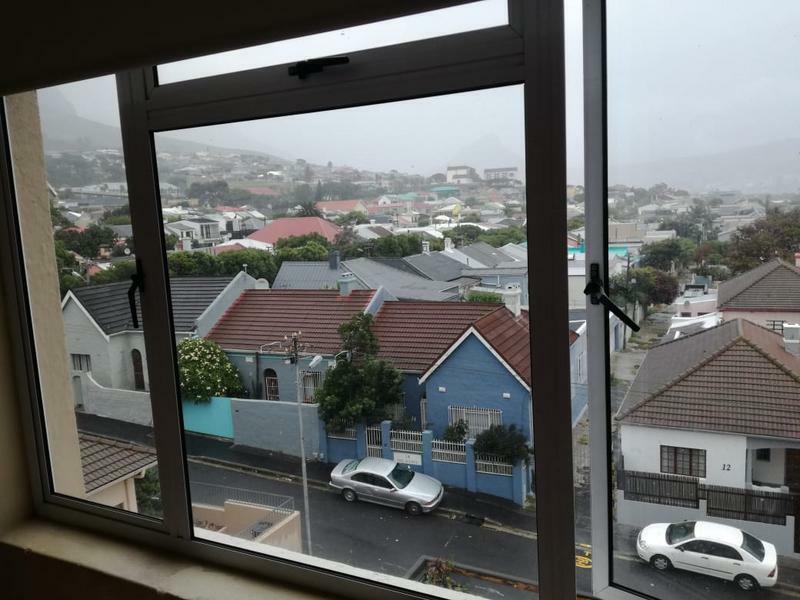 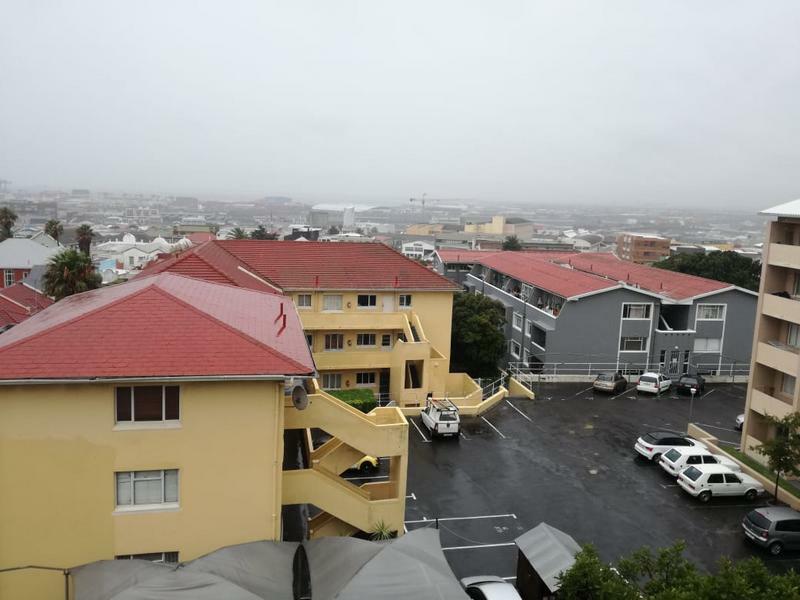 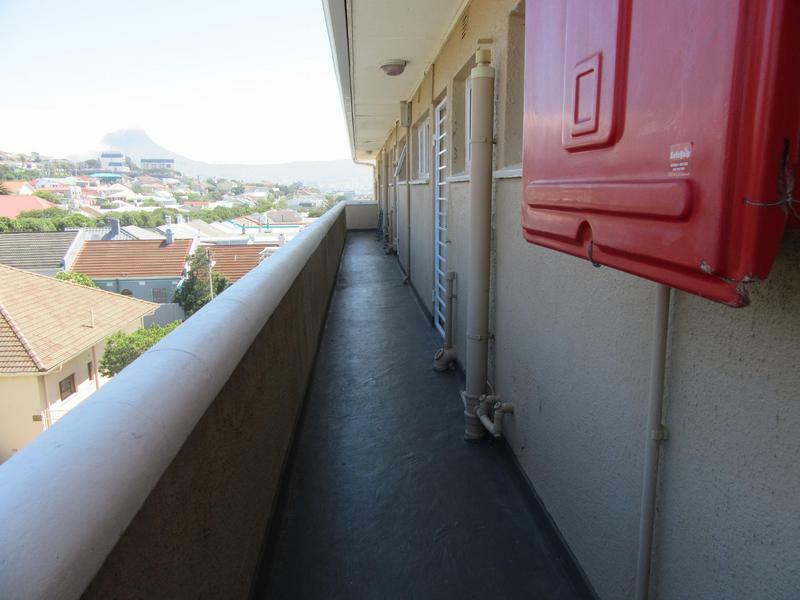 Meggar Property Brokers are pleased to present this Beautifully renovated 2 bedroom top floor apartment with fantastic views in a 24 hour security block. 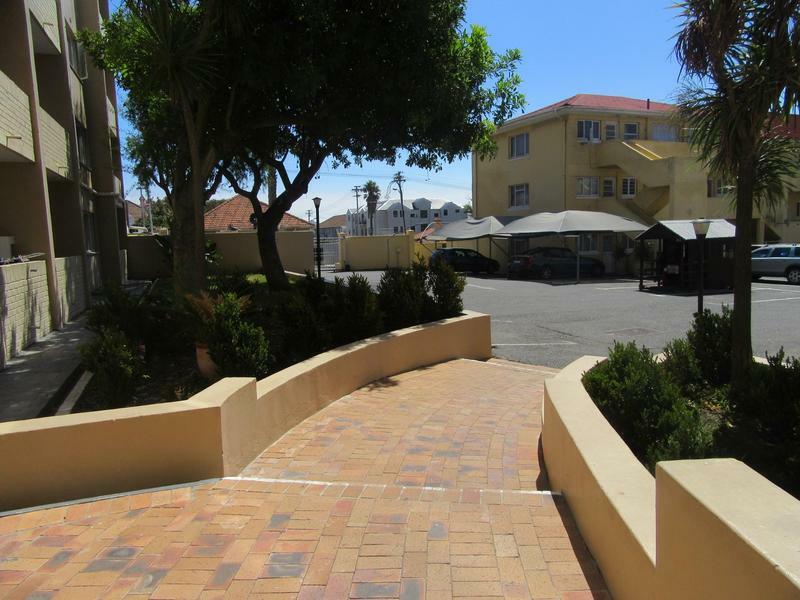 Fantastic views of Table Mountain & Lions Head from the front entrance. 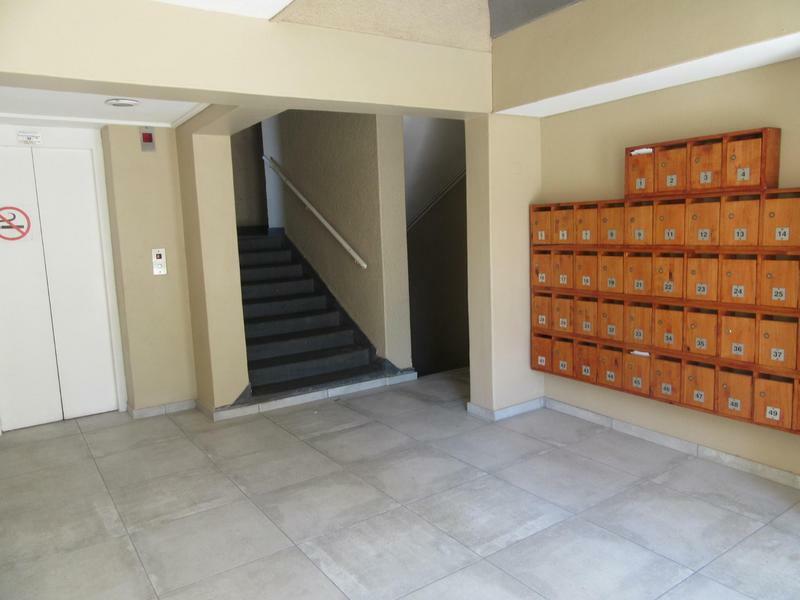 This block is perfectly located. 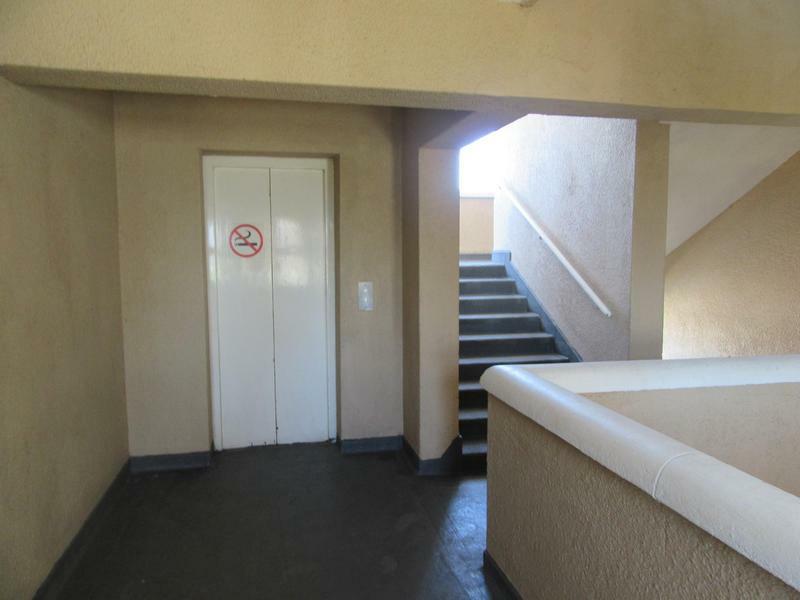 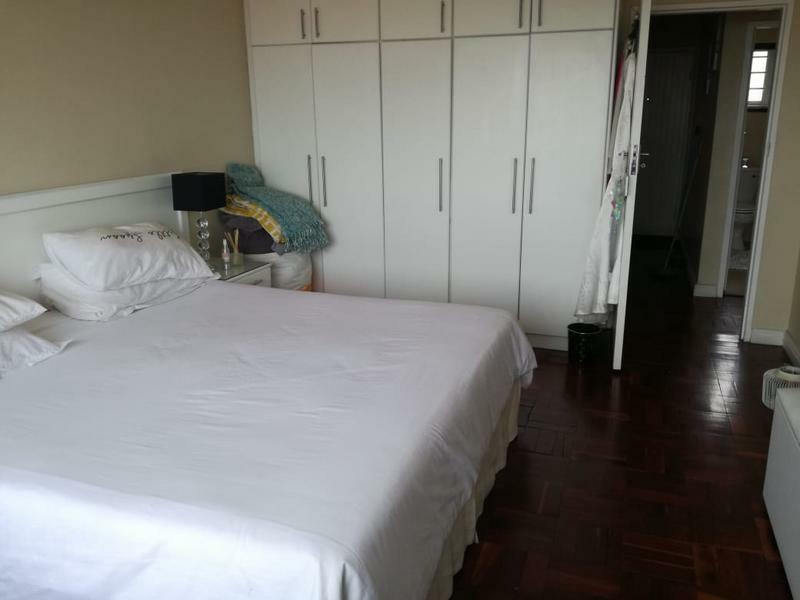 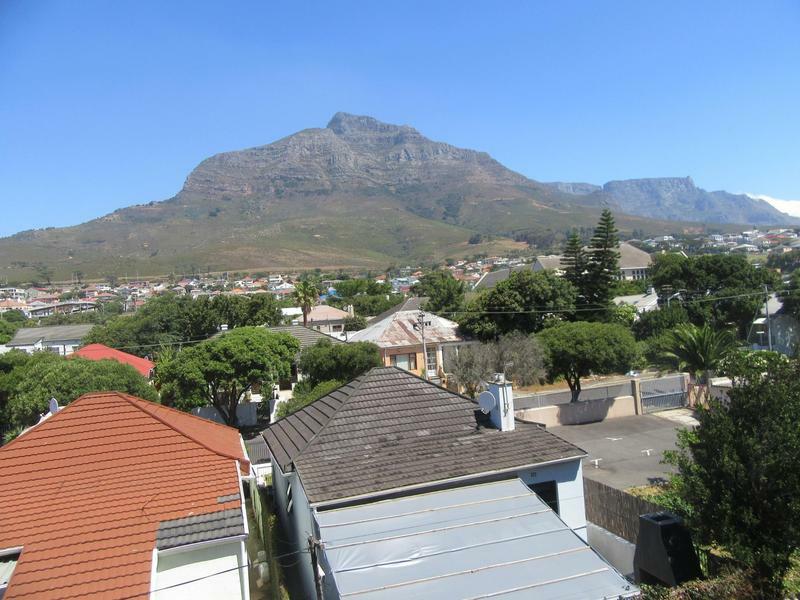 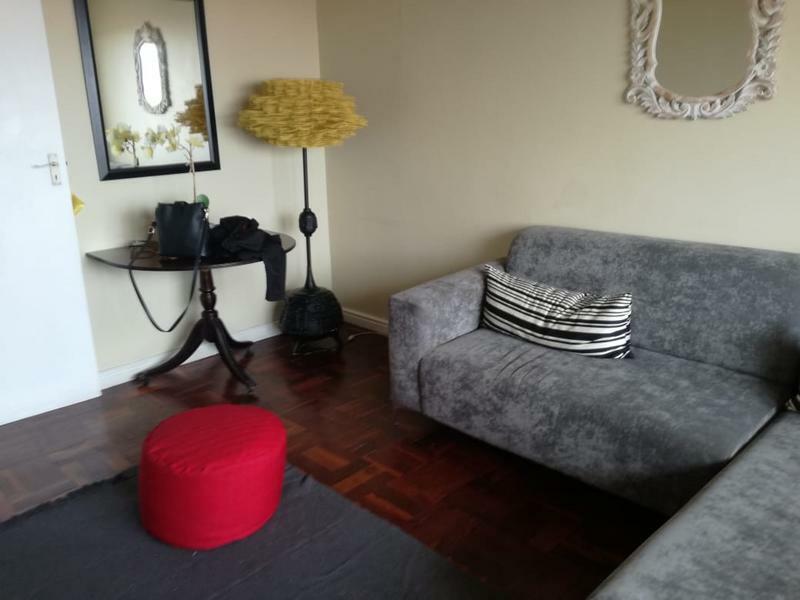 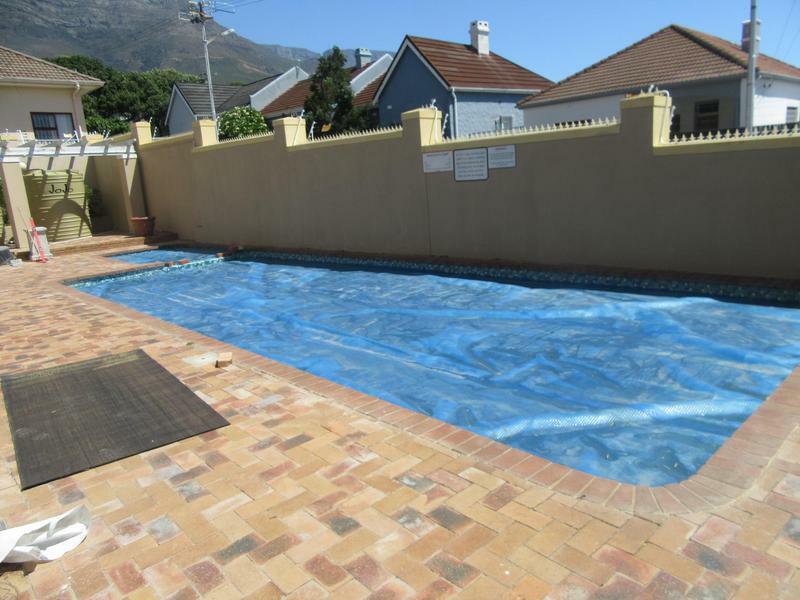 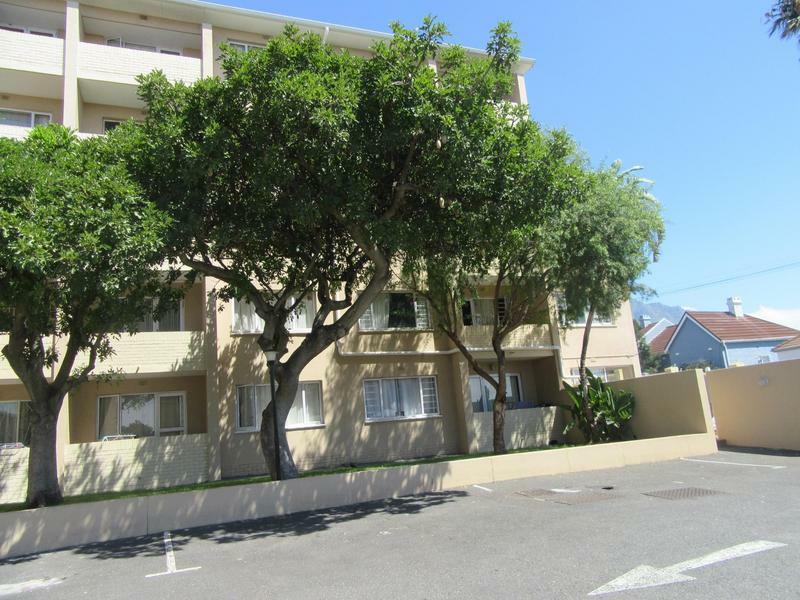 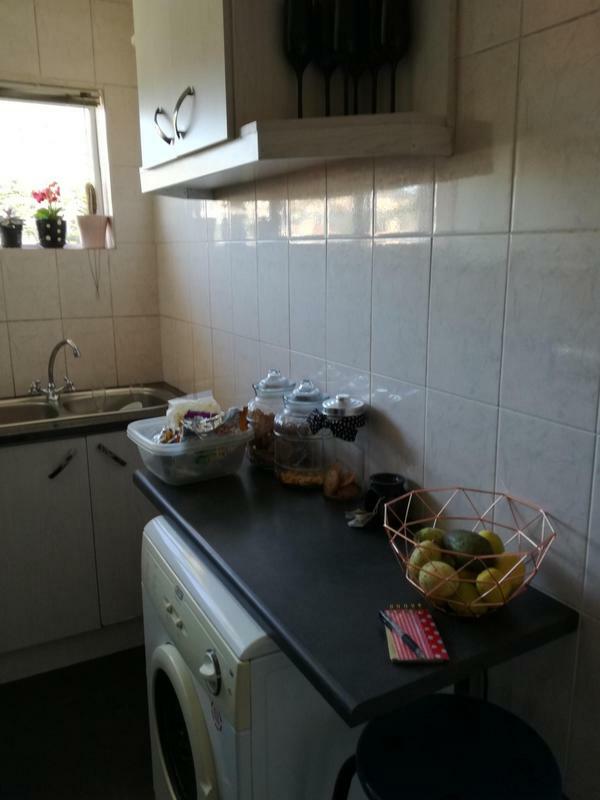 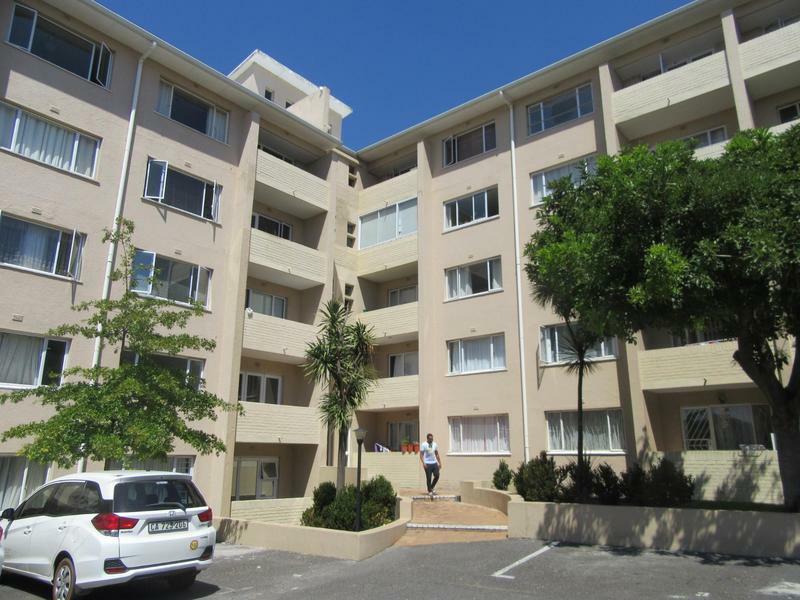 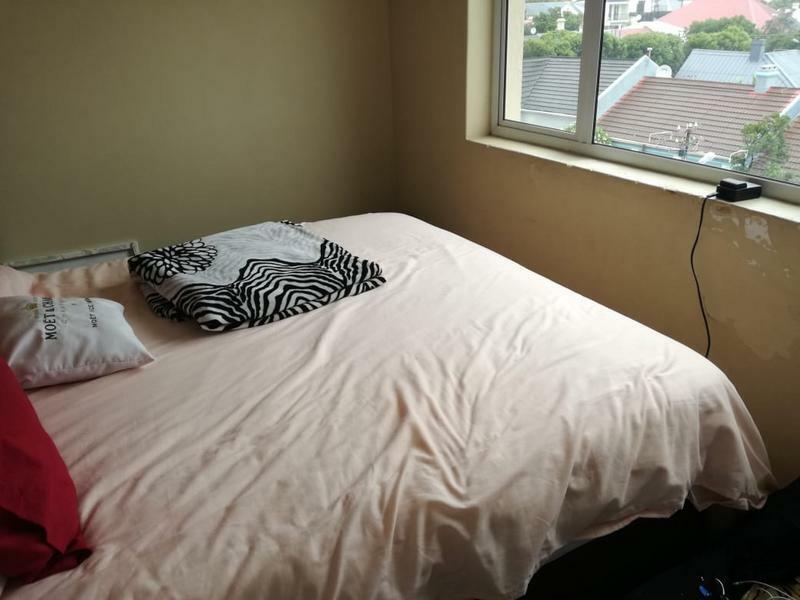 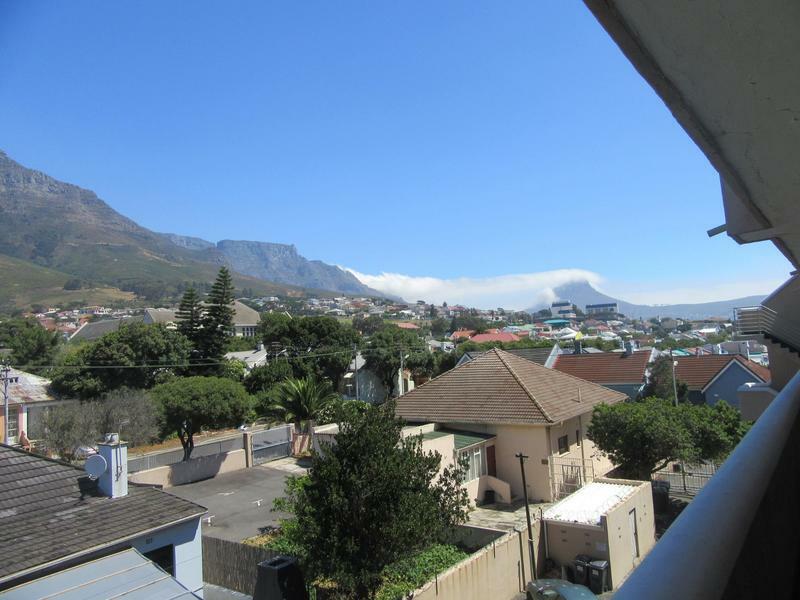 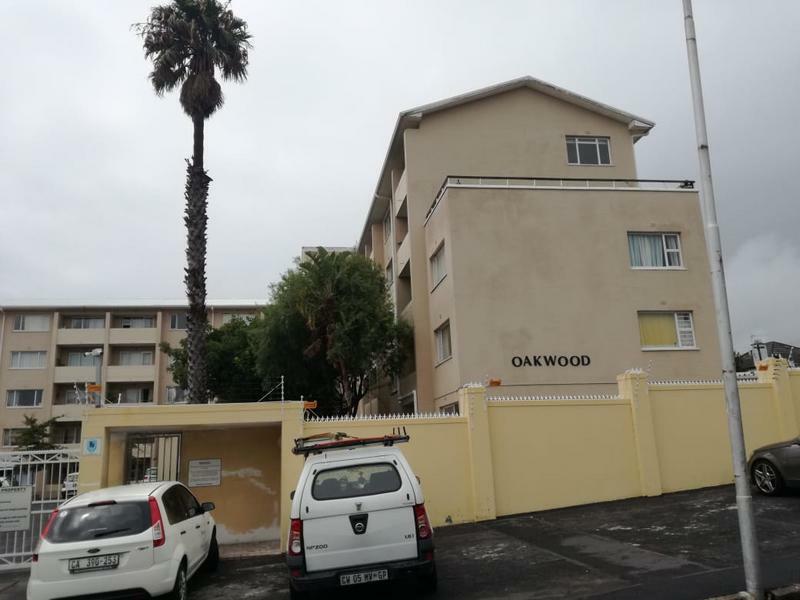 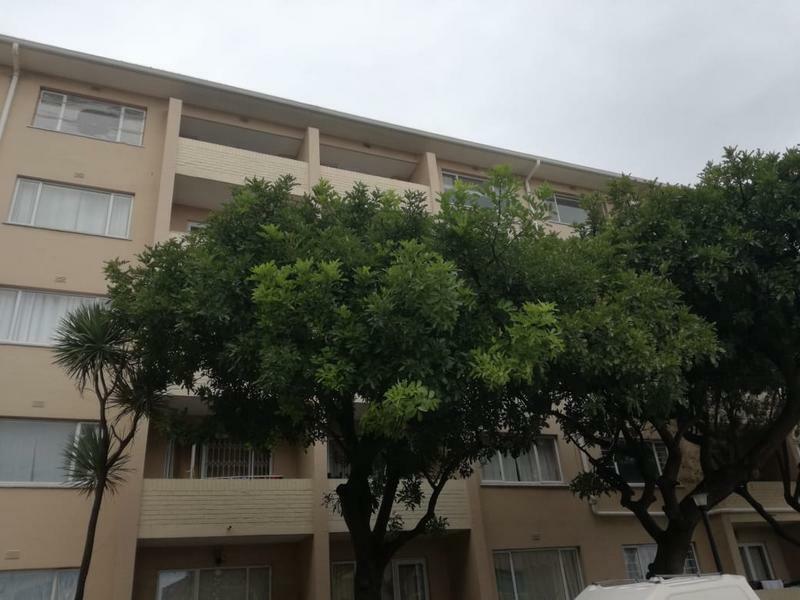 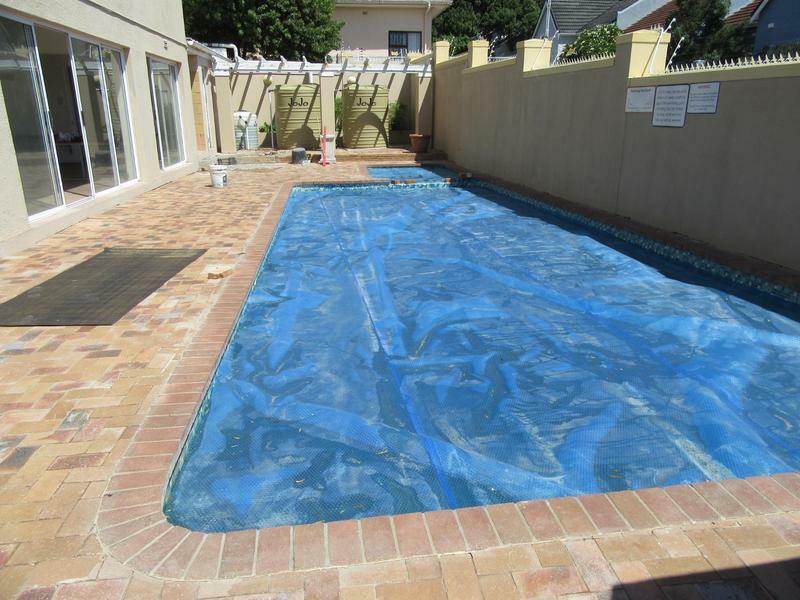 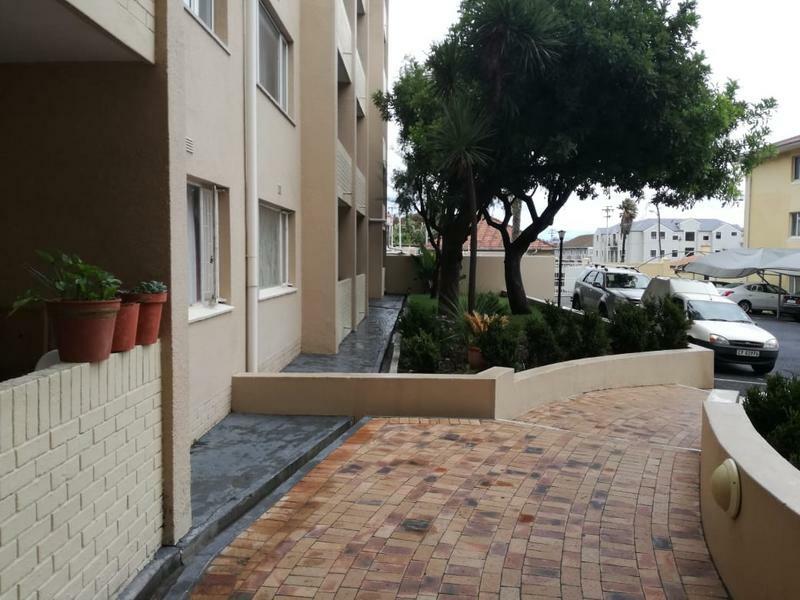 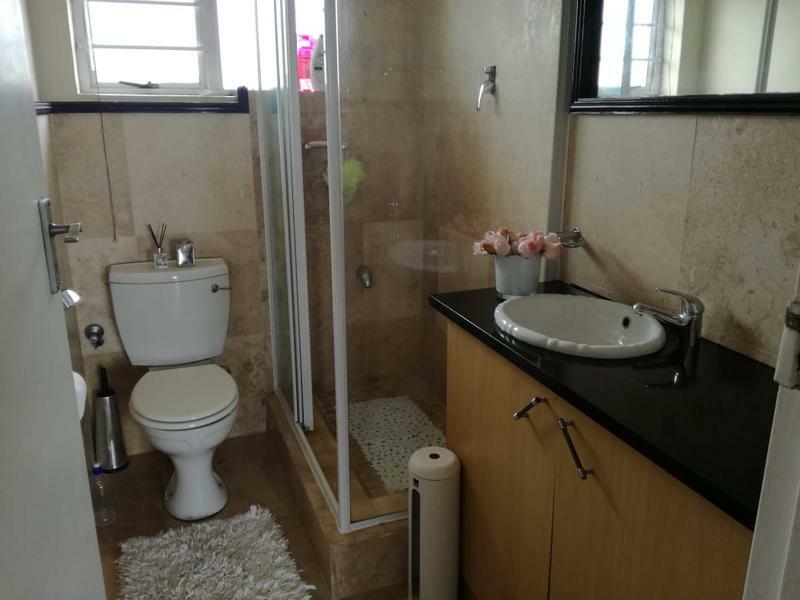 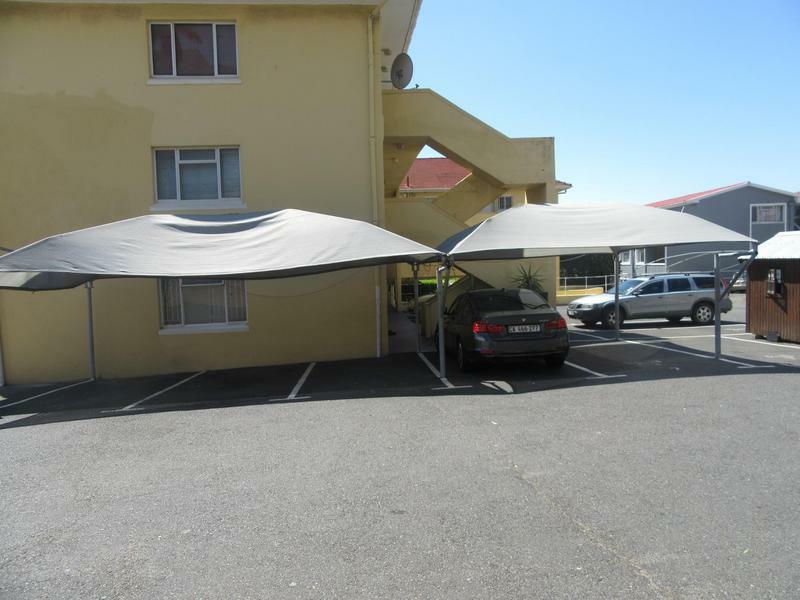 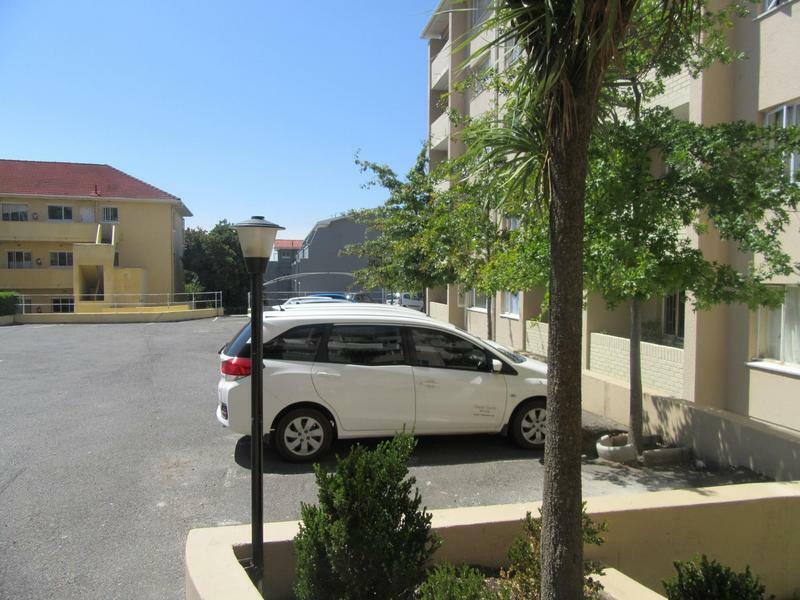 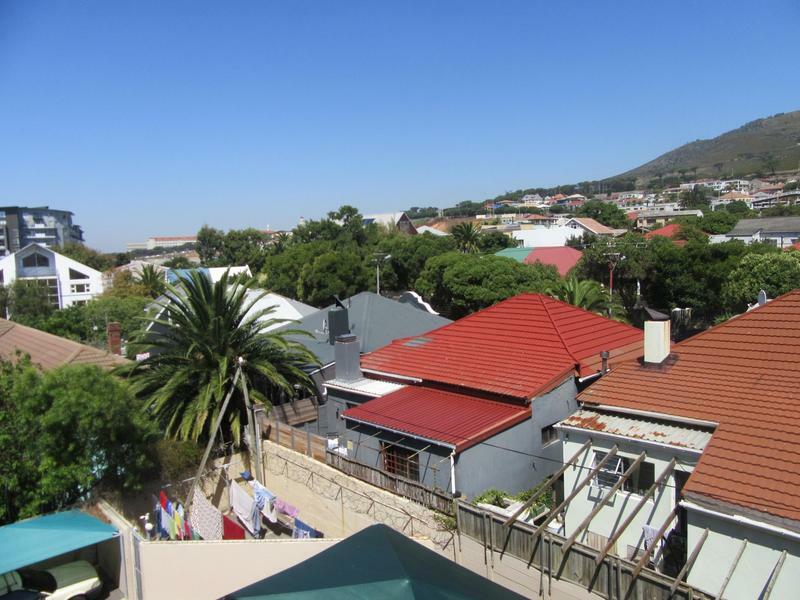 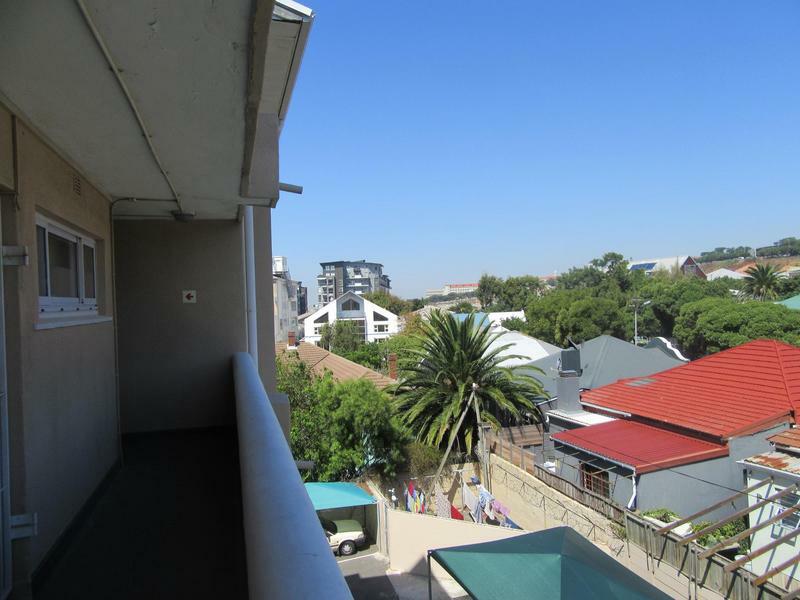 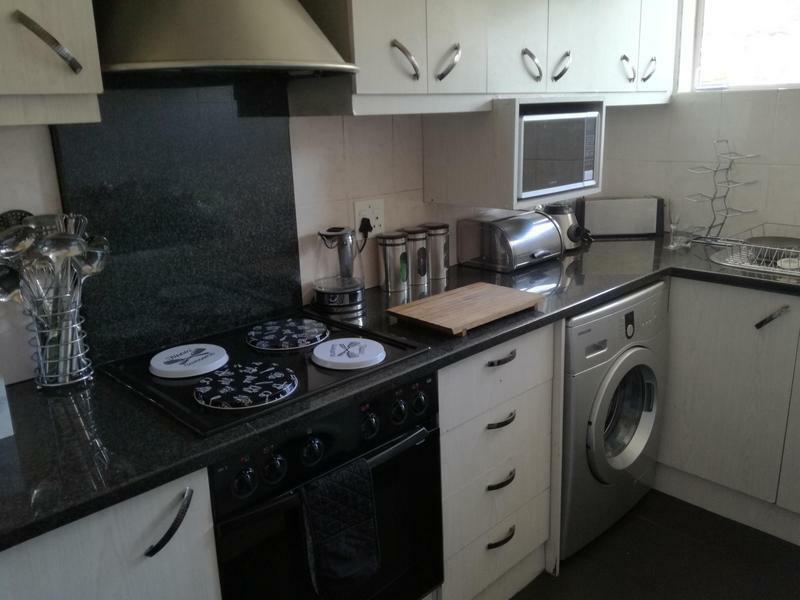 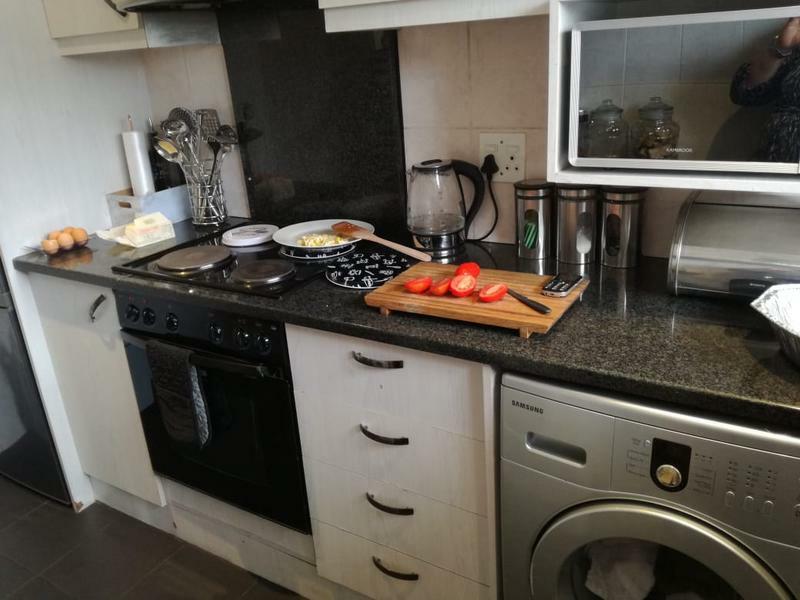 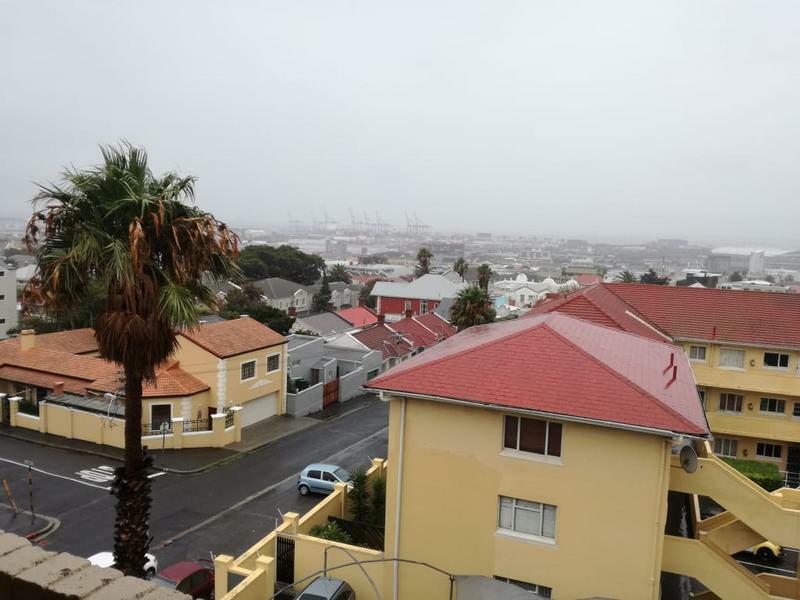 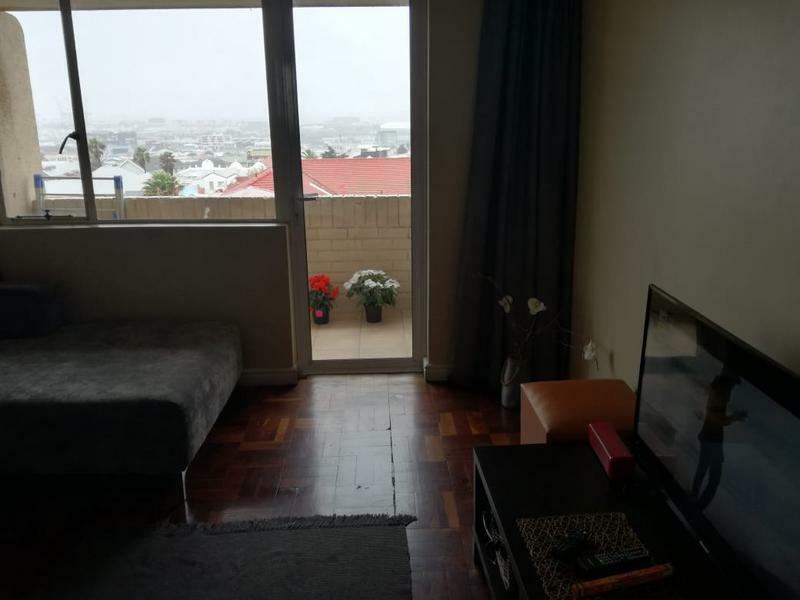 Close to all public Transport, All major freeways, 10 mins drive to CBD.as well as UCT..